Music scenes in movies are risky propositions. An actor who barely knows how to strum a guitar will pantomime a musician’s motions, in a bold/vain/completely misguided attempt to convince an audience (s)he’s really playing. It’s not so much about nailing it, because stars of the silver screen can’t be all things to all people. The goal is to “play” without distracting us or detracting from the scene. Take Josie and the Pussycats, the seminal 2001 movie critic Leonard Maltin called “the finest movie ever made, [and] a uniquely American masterpiece.” In this re-envisioning of the 1970s Hannah-Barbera cartoon, Tara Reid stars as Melody, the drummer. Despite her formidable acting talents, you’re simple if you think Reid actually drums like this. It’s a misstep in an otherwise exemplary cinema experience. Other movies have gotten close to getting it right. In the best scene from The Witches of Eastwick, “cellist” Jane Spofford (Susan Sarandon) plays the Dvorak cello concerto for the devilish Daryl van Horne (Jack Nicholson) and things get ….. real. You could also make an argument for Sean Penn’s guitar playing in Sweet and Lowdown (although the editing has a lot to do with it). Christopher McQuarrie, director of this summer’s Mission: Impossible — Rogue Nation, decided to cut the b.s., enlist the pros, and take the instruments out of hapless actors’ hands. McQuarrie had the Vienna State Opera perform Puccini’s Turandot while Ethan Hunt (Tom Cruise, boyyy) and Benji Dunn (Simon Pegg) canvass the theater for suspects. So, in this case you get a very dope performance that’s zero-percent cringe. 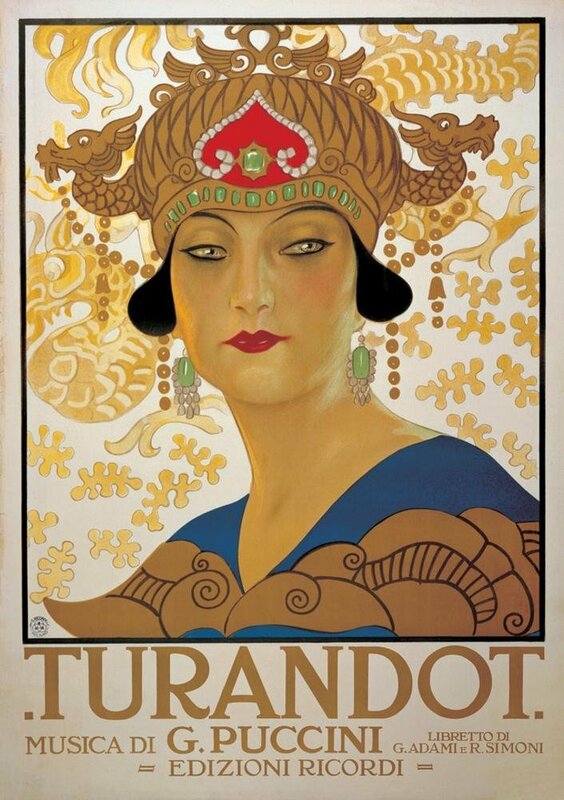 Over at Hitfix.com, McQuarrie talked about having writer’s block, seeing a Turandot performance and realizing he wanted to write a scene around the opera’s show-stopping aria “Nessun Dorma.” Critic Alex Ross writes that although McQuarrie took a few liberties with Turandot (to put it lightly) the overall effect is positive. M:I-RN had a $150M budget and has pulled in $600M+ so we’re talking about a production that could afford top-flight talent. But when directors are just like, “wiggle your fingers, sway side to side and close your eyes like you’re concentrating hard” they’re not fooling anyone. Throw your viewers a bone and at least consult with someone who knows instruments. Refine the fakery. Give Tara some drum lessons.